Protecting Mother is a sculpture by Sylvester Mubayi which was uploaded on October 6th, 2010. 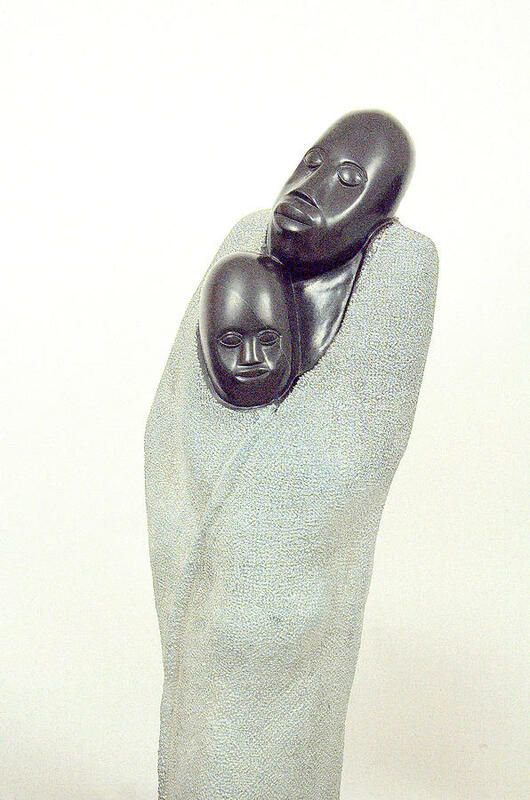 Considered among the most talented Zimbabwean/Shona stone carvers the world has known, Sylvester Mubayi has created a remarkable depiction of a mother protecting her child. There are no comments for Protecting Mother. Click here to post the first comment.